Shares of Analog Devices (NASDAQ: ADI) closed last week at $65.32, trading very close to its 52 week high price of $66.91. Eleven analysts have rated the stock with a hold rating and nineteen have given a buy rating to the company. The average twelve-month target price among brokers that have updated their coverage on the stock in the last year is $71.00. ADI, Based out of Norwood, MA is a key Apple supplier. 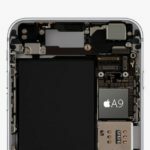 It is the only company that supplies Apple with IC (Integrated circuits) for all the 3D Touch features, including those used in the iPhone 7/7+ models. ADI’s Consumer segment co-relates highly with Apple’s performance. The correlation to Apple is very similar to that of performance from other Apple Suppliers such as Skyworks and Cirrus Logic. When Apple reported it’s first fall in iPhone sales of 18% YoY in fiscal 2Q16, ADI reported a 27% YoY revenue fall during the same quarter. This reduced ADI’s consumer segment’s revenue contribution from 32% in fiscal 4Q15 to just 10% in fiscal 2Q16. 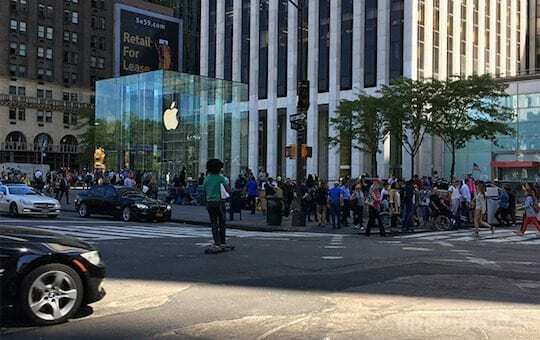 There were rumors earlier in the summer that Apple had placed an order of 72 Million – 78 million iPhone 7 units in 2016, 15% more than the analyst’s expectation of 65 million units. If these numbers are true, this would be the largest iPhone production since 2014 when Apple launched it iPhone 6. This is the second Apple Supplier that has earned a Buy Rating with hopes of good times to come with successful iPhone 7 sales. 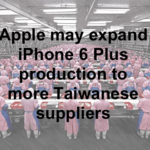 Last week, we saw record numbers from TSMC, the major Apple supplier. TSMC expects to generate revenues of between NT$255 billion and NT$258 billion in the fourth quarter of 2016. The forecast is 1-2% lower than the prior quarter, but 25-27% higher than the same period in 2015.
iPhone 7 and iPhone 7 plus continue to boost iOS Share in the US market. This was observed in the latest research report from Kantar World panel. 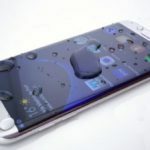 “In the US, the new iPhone 7 and 7 Plus models made an immediate impact, becoming the best-selling smartphones in the month of September at 17.1%,” said Lauren Guenveur, Consumer Insight Director for Kantar Worldpanel ComTech. 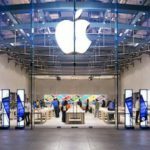 “Strong sales of the iPhone 7 and the lower-priced iPhone 6s, the second best-selling device in the US in September, contributed to an overall growth of iOS to 34.2% in the third quarter of 2016. Retailers are already gearing up for this year’s Black Friday Sales with emphasis on iPhone 7. 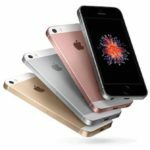 Best Buy will give you a free $250 gift card with any iPhone 7 or iPhone 7 Plus purchase on a qualifying installment billing agreement from either AT&T, Sprint or Verizon. Target also has a similar offer in place: $0 down on either the iPhone 7 or iPhone 7 Plus and a free $250 Target gift card, as long as you activate the phone with AT&T, Sprint or Verizon. 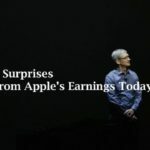 It remains to be seen if Apple is able to deliver a strong performance during the Holiday quarter. As of now, all signs point to a good Christmas.